I wouldn't try anything else! 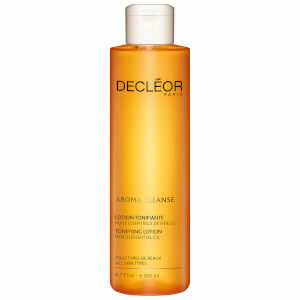 I absolutely love this cleanser, along with the matching toner. It smells amazing, cleanses your face thoroughly and doesn't dry your skin out! The big bottles last ages too - even when using twice a day! Worth every penny. Beautifully scented of natural floal tones. 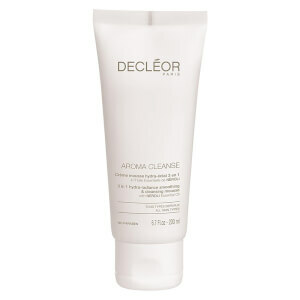 Cleanses well and gentle including a gentle moisturising feel. 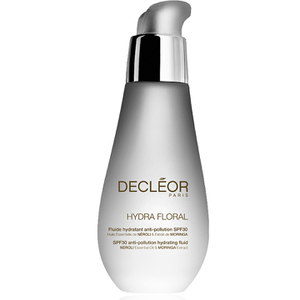 Changed recently from Dior to Decleor wish I'd done it years ago.